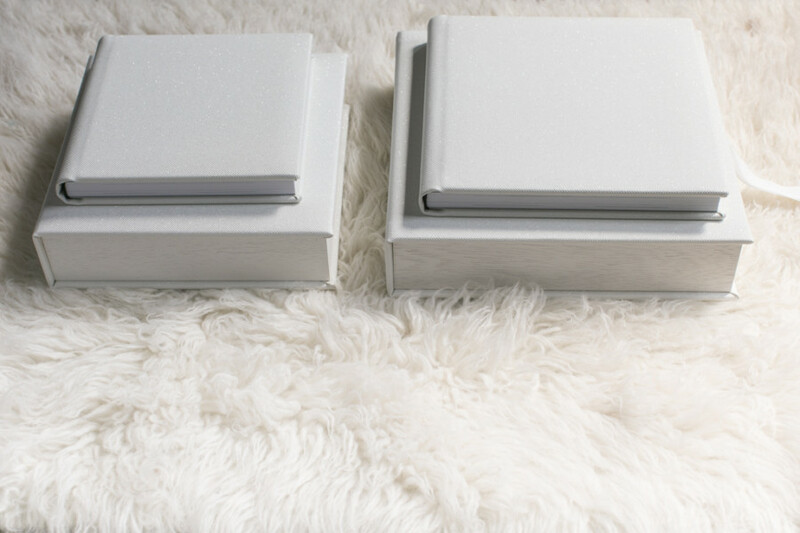 Your wedding album will be your first family heirlooms together! How exciting! You probably have started creating memories together with a while ago. Possibly the first photo of the two of you was a selfie, and you did it because you wanted to encapsulate the feeling of that moment. You intended to look back in life and relive it over and over again. Your wedding album is that very thing. It’s for the looking back and reliving it a million times. And with the passing of the years, you will reminisce the people that were there with you, to celebrate, to cry, to laugh together. 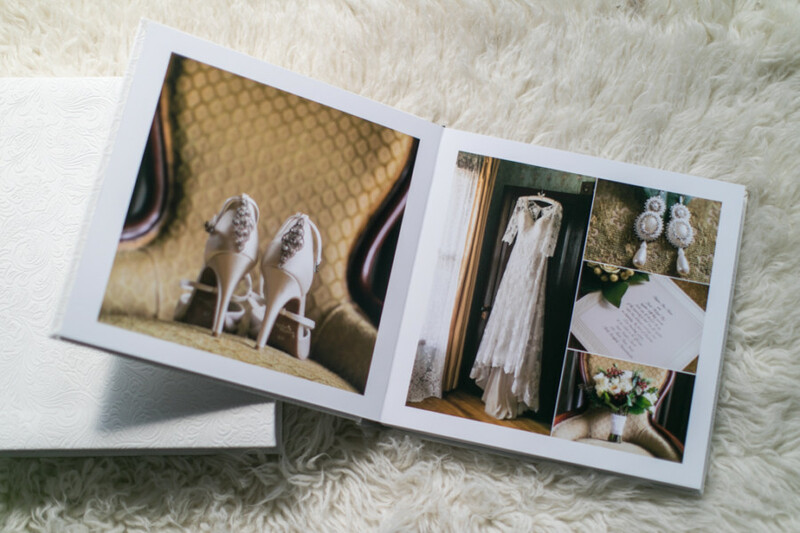 Wedding Albums are the masterpiece that celebrates your union, holding moments so treasured to you. It will be passed down thru generations, the same way as you will one day keep your parent’s wedding album when they are no longer with you. In reality, wedding albums are a gift to your loved ones more than to yourselves. Its a reminder of the feelings, the joy, the beauty, the promise. Because we truly believe in this, we have researched and tested many companies that produce professional wedding albums and finally decided on a small company in Europe. They have outstanding product quality and attention to detail. Perfect for a photo album that needs to last thru generations and treasured for years to come. Some photographers may place a bride (in a white gown) on a very bright light and risk losing all the unique details of the wedding gown with blown highlights. Surprisingly, this is a very common mistake among untrained wedding photographers. So when you are looking to hire the best wedding photographer, you must pay particular attention to albums and notice if the bride’s dress displays the lace, bids and all details correctly. If you are in the budget, I recommend that you don’t focus on acquiring products but investing in a great experienced wedding photographer. An experienced photographer knows how to work fast and all types of lighting scenarios, and it will ensure proper light treatment to all situations. You can always order a wedding album after the wedding, but you can’t have your pictures retaken. Unfortunately! Capturing details, emotion, good lighting and subject placing. Good bridal albums starts with great images. As much as it’s tempting to including a million photos in your album, we recommend that you select images with storytelling, rich in details, emotions and the feeling of the day. 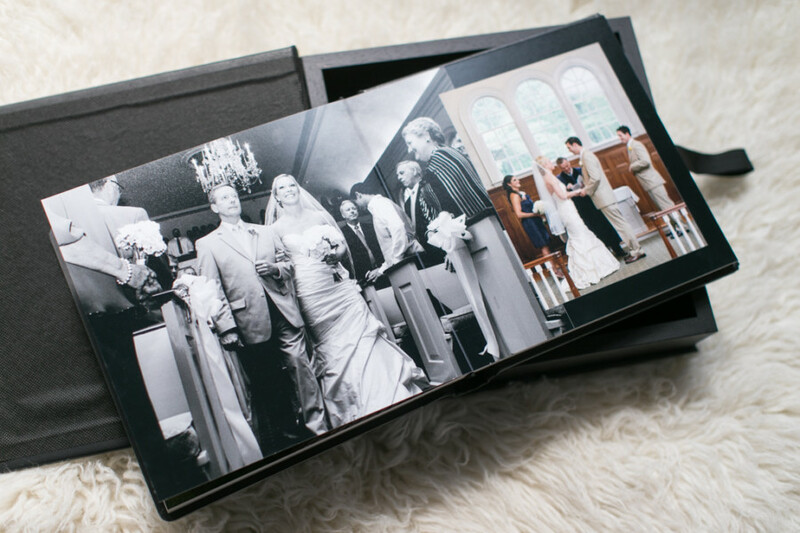 Keeping the bridal album clean and with large images making this the best design option for quality classic albums. Alice has a bachelor degree in fine arts and has worked with graphic design as well. So all of our wedding albums are designed in-house and discussed directly with you about your preferences, favorite photos, etc. 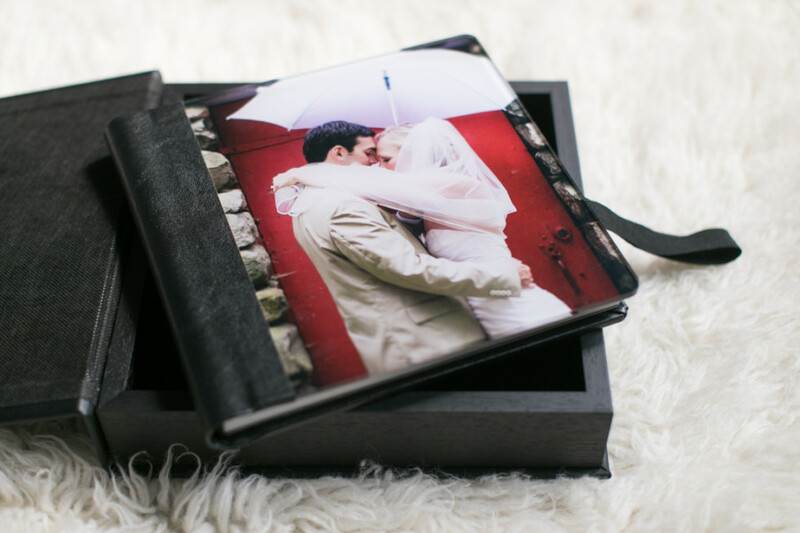 We offer standard in all of our collections a custom designed albums starting with 75 images in 40 pages. Note that we include 40 pages so your pictures can be displayed larger on the pages allowing for a cleaner and exquisite design. This is the bare minimum we ever designed with and tells the story nicely. It won’t be any pushy sales after the wedding, but you can certainly upgrade the number of photographs. Since our couples love their wedding photos so much, most clients do! Uncluttered storytelling design and high-quality photographs create unique albums. Storytelling designs with large images per page! 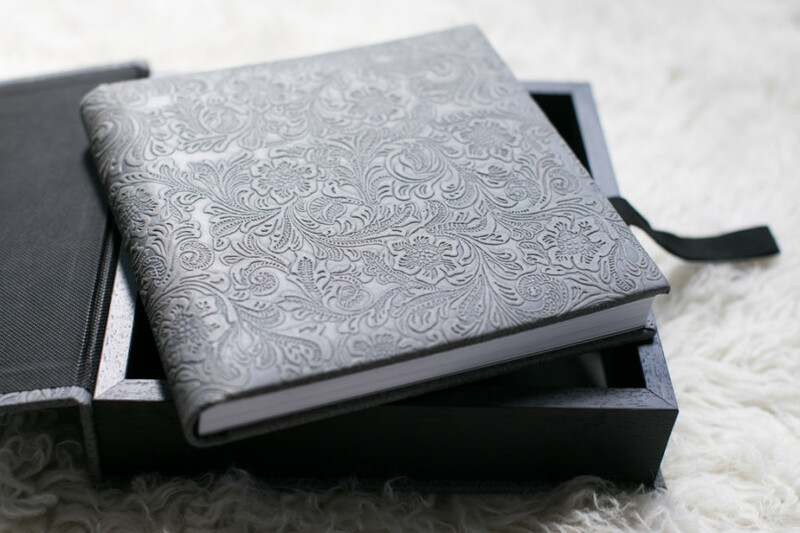 Because this is your first family heirloom together, all bridal and parents albums come with a gorgeous delivery box. The box is made of wood, and it features the same cover material as your album. 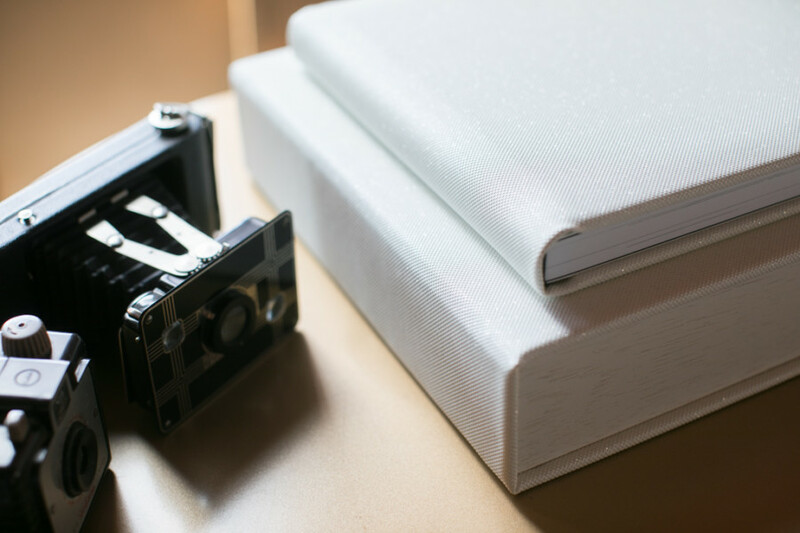 This not only will create a very luxurious experience and presentation but will also protect your wedding albums. 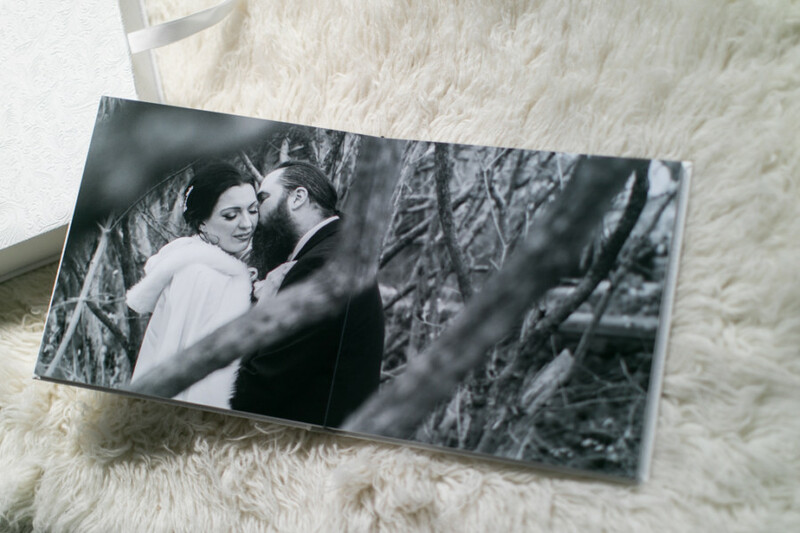 All of our wedding photo albums are printed on Fuji Professional Photographic paper and receives a UV luster spray layer for protection against fading. Always thinking of everlasting products that will look good for years to come. Every single album is handmade, printed and glued on a foam board material, making for thicker and resistant pages. Each photo spread is layout so it goes from edge to edge and it is known as flush mount albums. By having each design layout across in one piece it also allows for continuous design, with no brake on the fold. Bridal Wedding Album sitting on top of the matching box. Full page photo across both pages creates impact! Top quality printing to ensure all details are appropriately shown, no matter how big or small the subject. 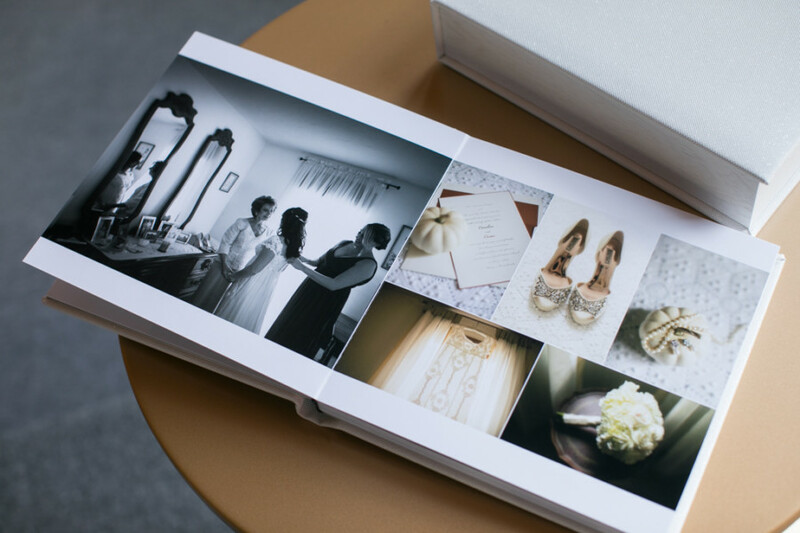 We offer Bridal Albums as 10×10 & 12×12, always delivered in the matching box. Other shapes can also be requested upon an upgrade fee. Parents albums are a replica of the main album, printed with the same design and same quality as the main album, offered as 8×8 and also features the matching box. 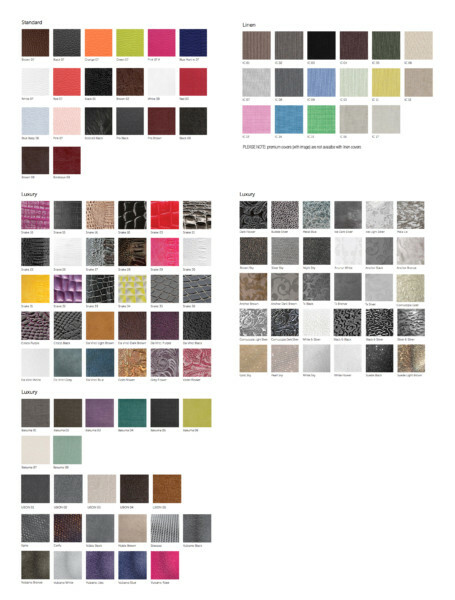 All of our albums offer a wide selection of cover materials. Simple Cover means no image on the cover. The material cover is wrapped around the album in front and back; the album interior features the same quality no matter what cover style you choose. Premium Cover means an image on the front cover with an Acrylic Cover over the image, on the side binding and back of the album you will have the cover material of your choice. 10×10 Bridal Wedding Album featuring simple cover (no image), seating on the matching box. 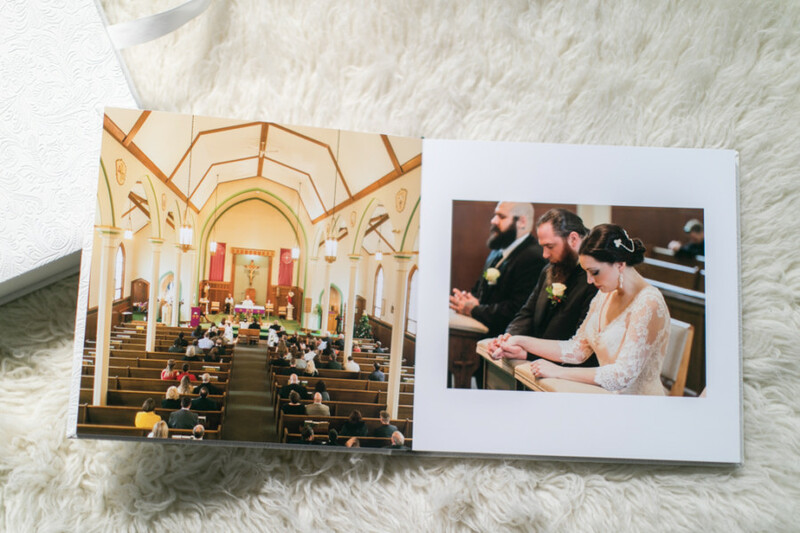 Bridal Wedding Album featuring Premium Acrylic Cover with Image. Seating on the matching box. 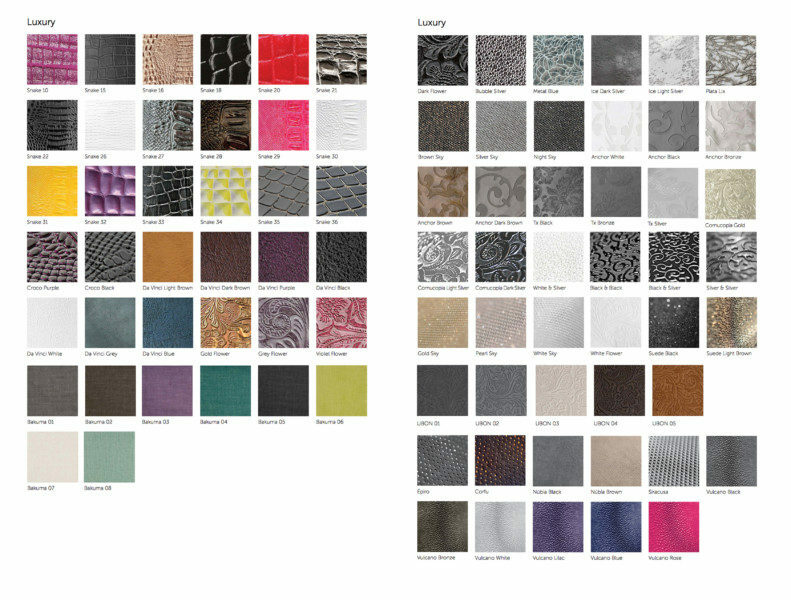 With nearly 100 materials to choose from, our albums are offered on high-quality green materials that have been tested and proven to withstand the time.